My name's Jan and this is my website all about Moraira in Spain. 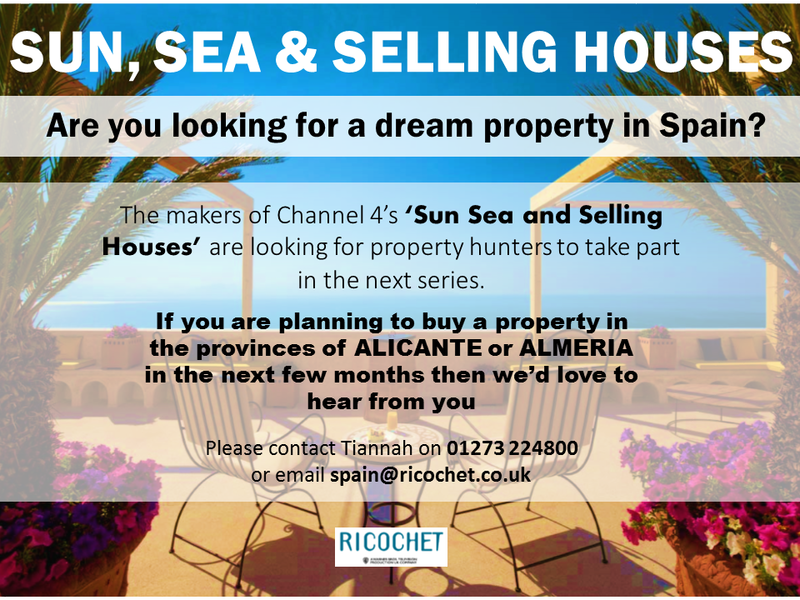 Register now for free to talk about Property wanted to rent or buy requests in Moraira and much more! Interested in a house in or near Moraira in exchange for Danish property with rental income. Price level 200-300k. Private message for details please. You can also find more properties for sale near Moraira here. We could come to Moraira next week only, if there is a serious prospect for exchange.